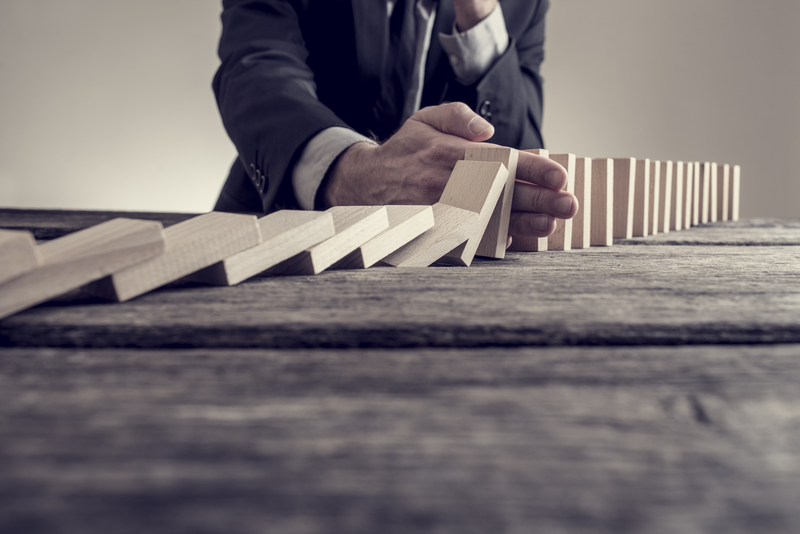 Chapter 11 bankruptcy reorganization has and remains a viable option for companies in distress. The Bankruptcy Court provides a singular judicial forum where all creditors are required to participate. The Bankruptcy Court also has enormous powers and its procedures are well-oiled and generally predictable. 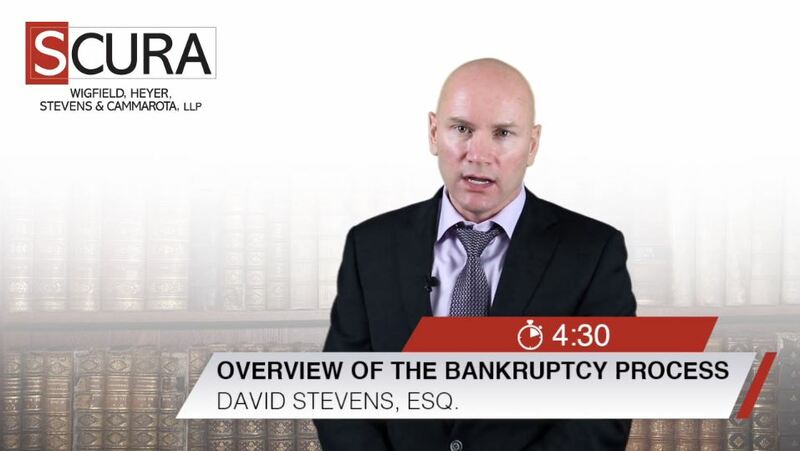 However, and particularly with respect to smaller companies, bankruptcies have become relatively expensive, making the process inefficient and costly for such debtors. For these “smaller” companies, therefore, other non-bankruptcy alternatives should be considered. 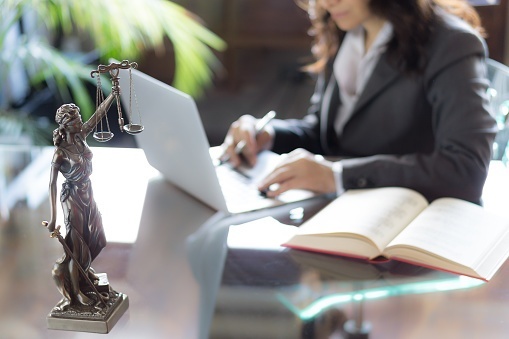 One alternative solution to a Chapter 11 reorganization is known as an Assignment for the Benefit of Creditors, commonly referred to as an “ABC”. 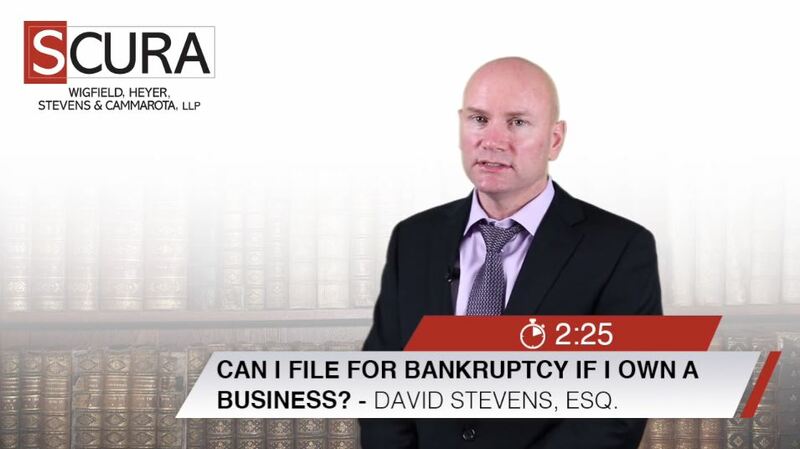 An involuntary bankruptcy is one that is filed by creditors and not by the person or entity that owes the money. 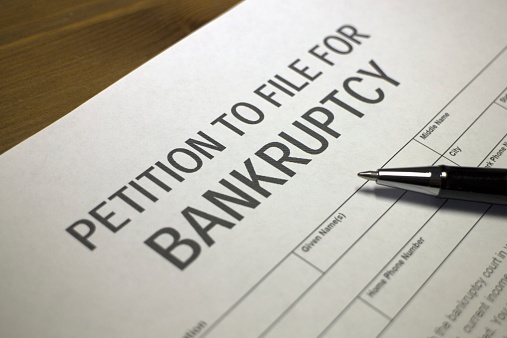 The filing of a petition for an involuntary bankruptcy is an extreme remedy with serious consequences for both the debtor and the petitioning creditors. 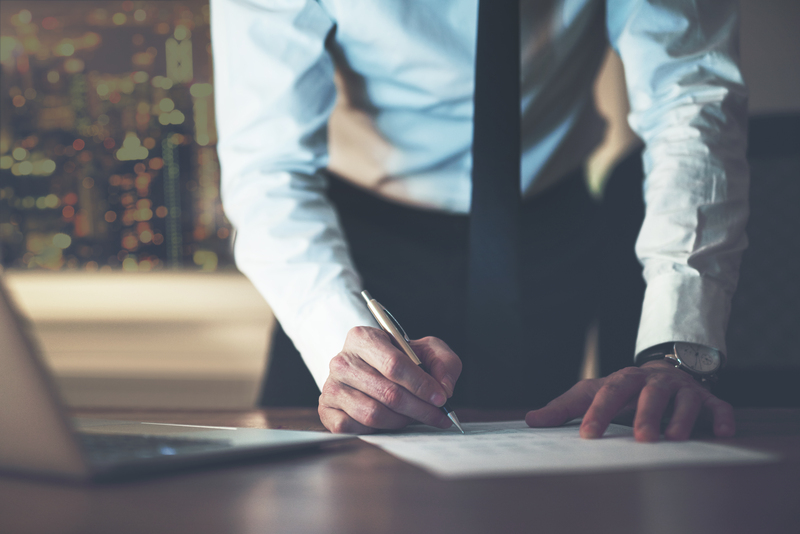 For the creditors, if the petition is found to have been brought in bad faith, the creditors may be shouldered with paying the litigation costs of the debtor which were incurred in dismissing the case. And of course for the debtor, it must now find a way to meet its financial obligations under the heavy hand of the Bankruptcy Court. The Supreme Court’s landmark decision of Till v. SCS Credit Corp., 541 U.S. 465 (2004), took up the issue of the proper method of selecting an interest rate sufficient to pay present value under section 1325(a)(5)(B)(ii). 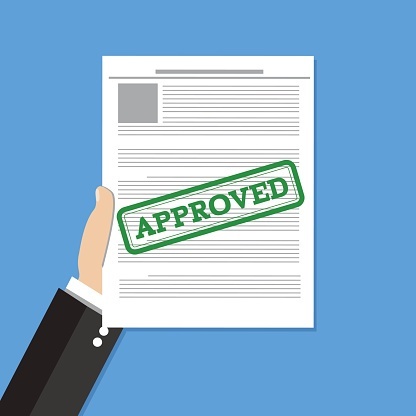 The Court considered and rejected the coerced loan, presumptive contract rate, and cost of funds approaches, and instead settled on a formula approach. 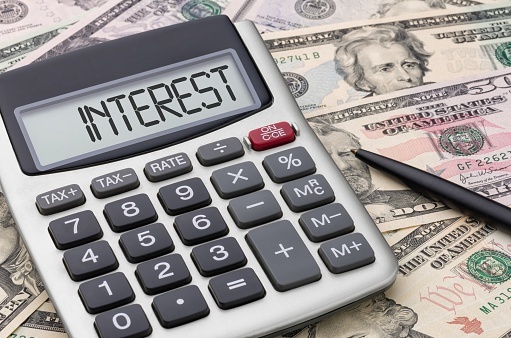 Under this formula approach, the interest rate is determined by starting with a national prime rate and adjusting upward to account for greater risk of default. 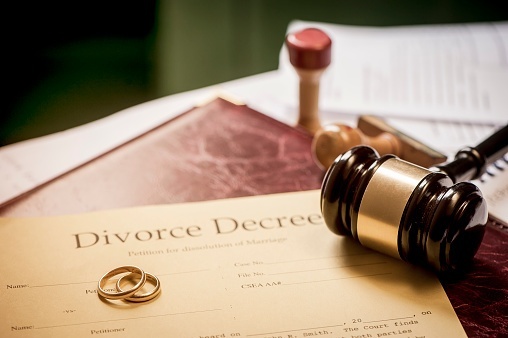 The filing of a bankruptcy petition is designed to result in a discharge of most of the debts the person filing bankruptcy (the “debtor”) had as of the date the case is filed. 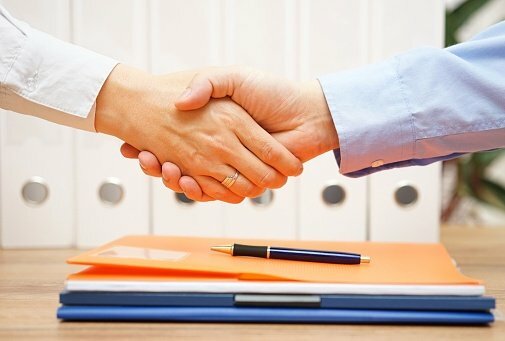 Approximately 30 days after the bankruptcy petition and schedules are filed, a meeting (called “The First Meeting of Creditors” or a “341 meeting”) is held where any creditor can attend and ask questions concerning the Plan. The Chapter 7 341 meetings for cases filing in the District of New Jersey are held in Newark, Trenton, and Camden.